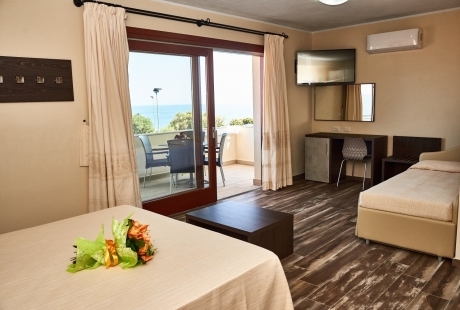 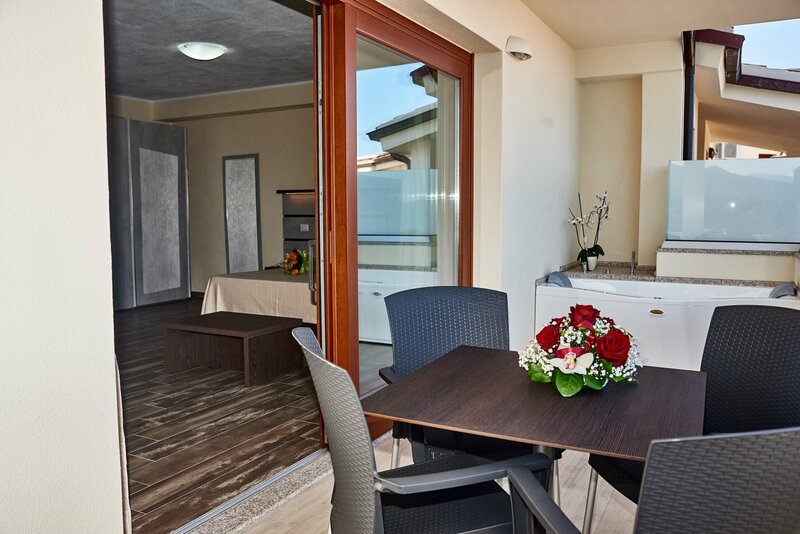 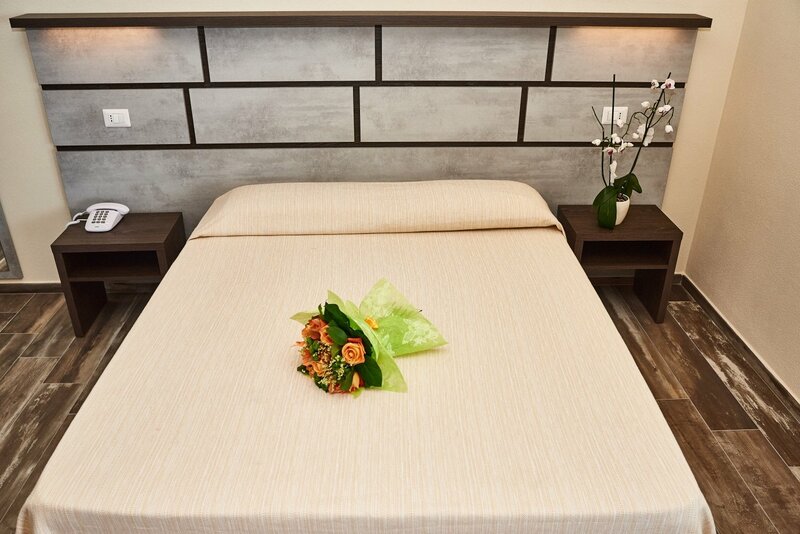 Located on the upper floors of our complex, the two Superior rooms are the pride and joy of the Parco Blu Club Resort. 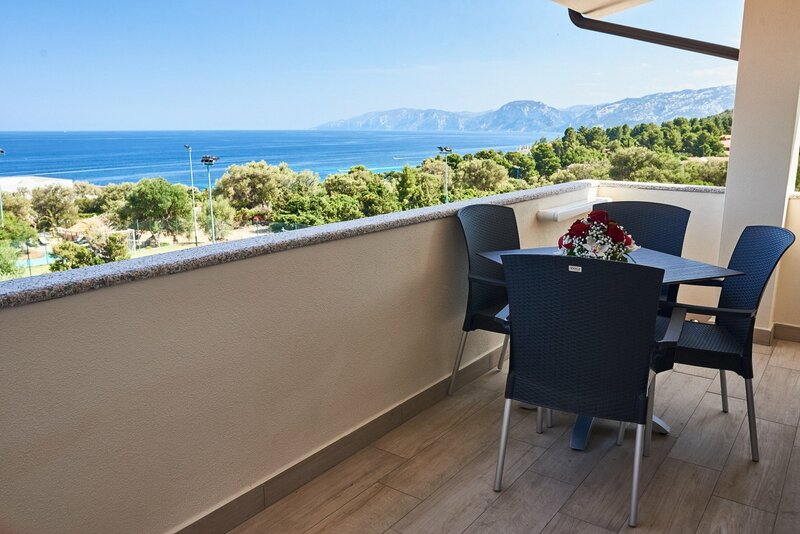 These light-filled, generously proportioned spaces come complete high-end features and comforts, and offer a large panoramic terrace from which to take in the majesty of the sea. 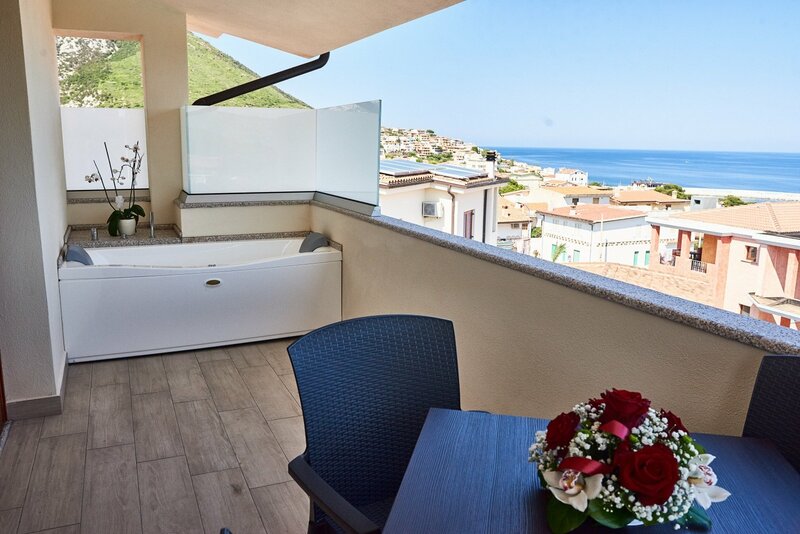 The Mediterranean-style furnishings and modern bathroom embellish these wonderful Suites – your base for a fantastic holiday in the Gulf of Orosei.